48 hours prior to the date of arrival you may cancel the rooms without any charges. Breakfast Each morning we serve breakfast in our Brasserie Occo. You can enjoy a la carte breakfast in our Brasserie Occo daily from 09.00am – 12.00pm. You will find dishes like “Granola trifle” and “Oeuf Benedict” on the menu, classics served on the original Dylan way. We also serve a Buffet breakfast each morning in our Brasserie from 07:00am – 10:30am. The Buffet breakfast in our Brasserie Occo is at the price of € 28 per person. 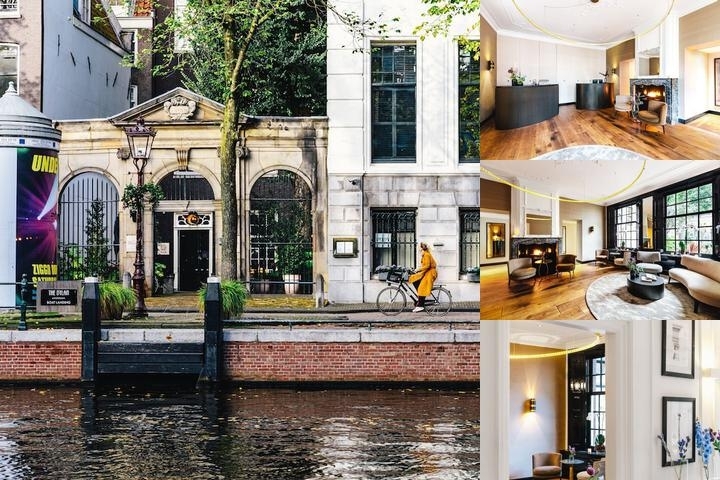 Below are the meeting, banquet, conference and event spaces at The Dylan Amsterdam. Feel free to use the The Dylan Amsterdam meeting space capacities chart below to help in your event planning. Hotel Planner specializes in Amsterdam event planning for sleeping rooms and meeting space for corporate events, weddings, parties, conventions, negotiated rates and trade shows.